Initial offer must be made on or after February 14, 2014 and/or by March 31, 2014. Property must be in active “First Look” period. 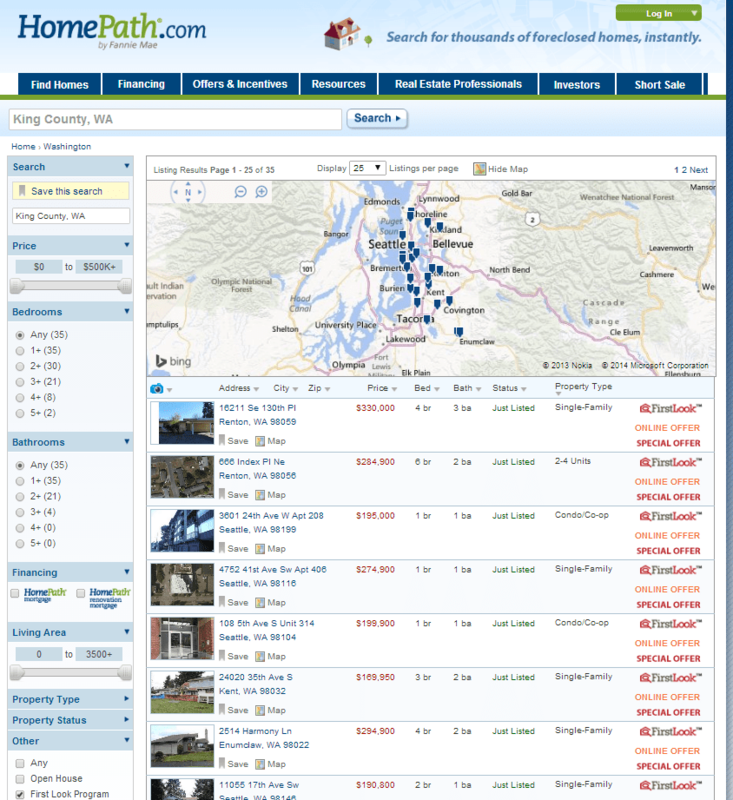 Properties in the First Look Program will have the “First Look” logo on the HomePath website. These homes are reserved for owner occupied purchases during the first 20 days the property is listed on the HomePath.com. Transaction must close no later than May 31, 2014. 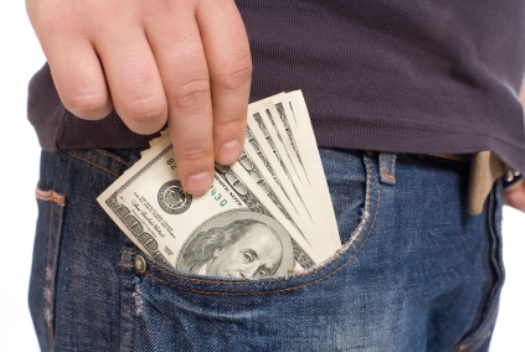 The 3.5% closing cost credit is only allowed towards bona fide closing costs. If the closing cost are less than 3.5% of the sales price, then a buyer will not receive the full credit. Make sure you talk with your loan officer about buying down the interest rate if you are not using the full the 3.5% credit. As I write this post (HAPPY VALENTINES DAY!!) it looks like there are about 35 homes in King County that currently qualify as a “First Look” property and therefore, are probably eligible for a 3.5% credit in closing cost. By the way, if you are buying a Fannie Mae HomePath mortgage anywhere in Washington State, I am happy to help you! Click here for a rate quote or here to start the preapproval process. We have been looking for a home for almost 2 1/2 years-but really really looking for the past three months. Everytime we have found something, it has been under contract or not even worthy of a second glance. We finally found something that we really love, it’s a Fannie Mae REO, and is available for the Homepath Home Renovation Mortgage Plan. HOWEVER, if you don’t have perfect credit, you aren’t getting it! !Our credit scores are not perfect(in the low to mid 600’s)but not good enough for Fannie Mae. Why on earth they even offer a program like this, I don’t know!!! The whole home-buying process has been a nightmare for us-from the homes themselves to the lenders who offer nightmare-ish terms and conditions on their loans! I am about ready to give up!